Oh, and you can find the current build of the game HERE. It’s still more of a test room though. PC controls are WASD and mouse to rotate the shield. You can’t win yet. But you can die by now. The enemies as well, after they take a couple of hits. Bookmark the page and empty your browser cache every couple of days or else it will stay at the first version. I will update the build as often as possible in the upcoming days leading up to my final exam. A whole bunch of work ahead. At least the animations are something I know how to do. I saw gravity the other day. She still might need a couple of details. 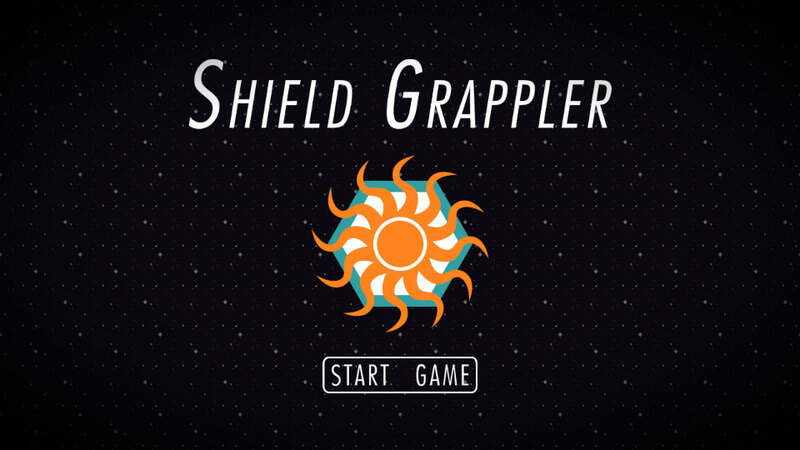 Like this Shield Grappler logo somewhere on her shoulder. Or blinking eyes. Stuff, you probably won’t even see in the final game.